General walk through: Check for disconnected downspouts and gutter back-up and water leaks in basement. Change/clean air filter in furnace. Check temperature and pressure gauges if you have a system with a boiler. Check/add salt to water softener. Check fire, smoke and carbon monoxide alarms. 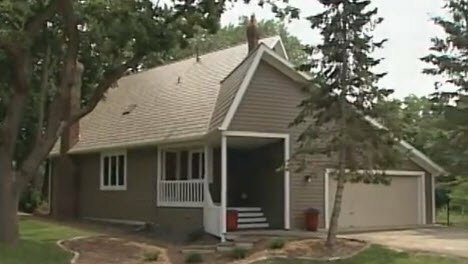 Check along roof eaves and gutters during melts for ice build-up and possible ice dams. Maintain proper drainage during melts. Begin planning Spring and Summer projects! A new patio is a great idea for a Spring project. In today’s video from Today’s Home Remodeler TV, host Stuart Keith meets with the pros from Kittleson Landscape who show how to install a beautiful Unilock patio.